When you hear the name Louis Vuitton, your first thought is most likely of its iconic monogram trunks. Now, iconic trunk hides brand’s first new fragrances for women in 70 years. 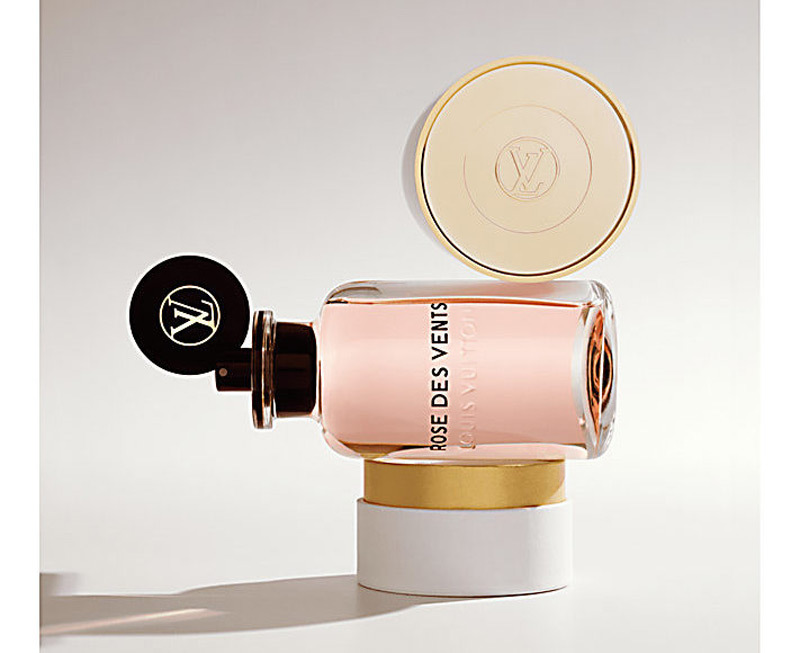 Launched Sept. 1 in Louis Vuitton boutiques worldwide, Les Parfums Louis Vuitton collection includes seven sweet scents ranging in price from $240 (100ml) to $350 (200ml). But, this limited edition, monogrammed perfume gift set that is valued at $4,500 contains three fragrance bottles of 100 ml. 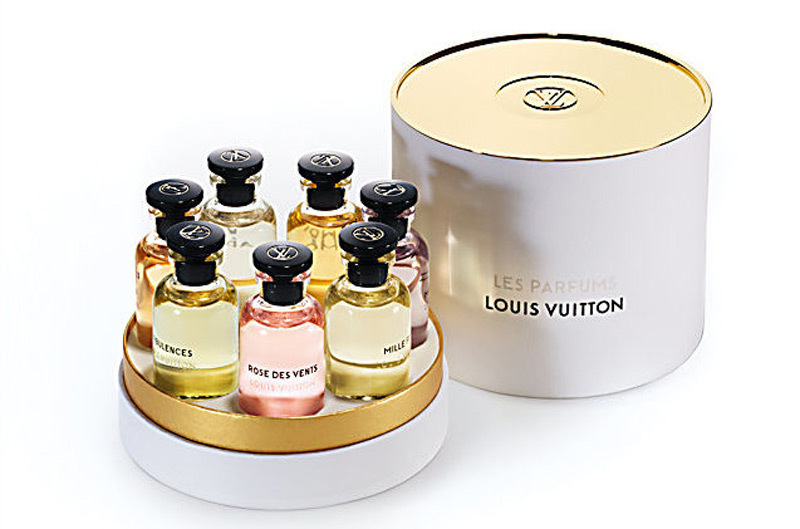 Also on offer is a miniature set designed for collectors, who wish to indulge in each fragrance, containing seven 10 ml miniatures for $290.